A few days ago I bought myself a Sony Cyber-Shot DSC H400. 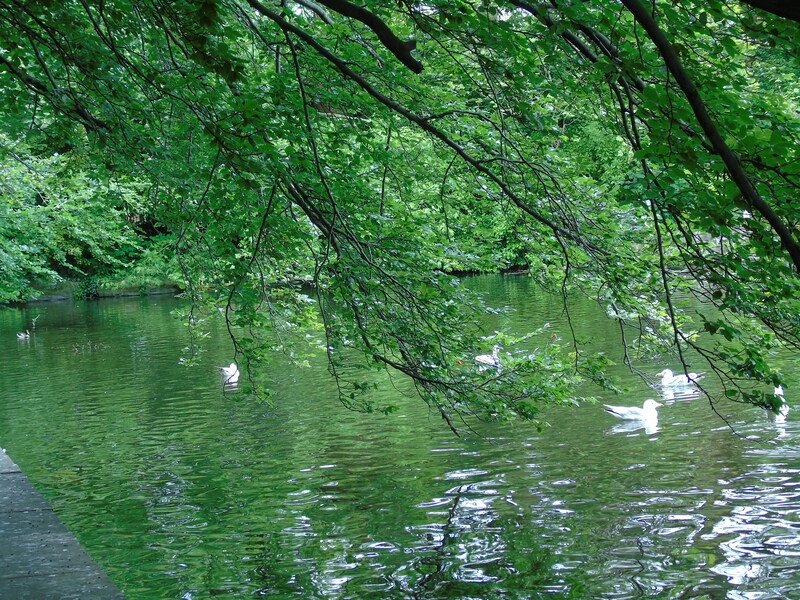 This is a photo of the lake in St. Stephens Green in Dublin. The real selling point of this camera is its 63 optical zoom augmented by a digital zoom which goes as high as 200 zoom.